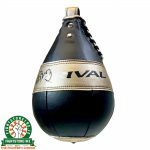 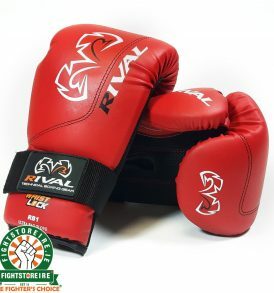 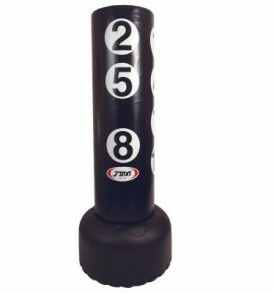 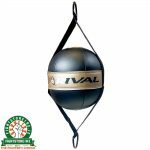 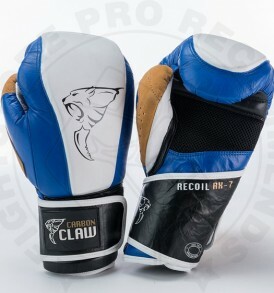 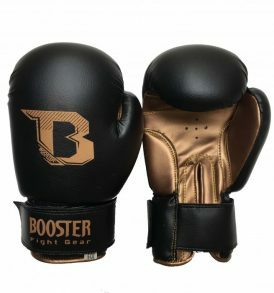 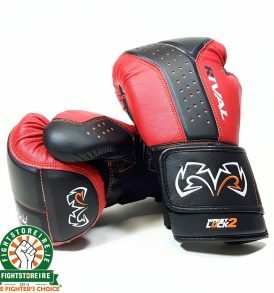 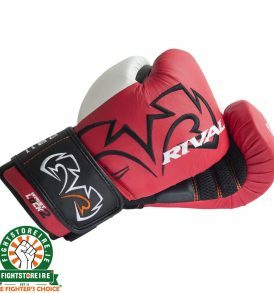 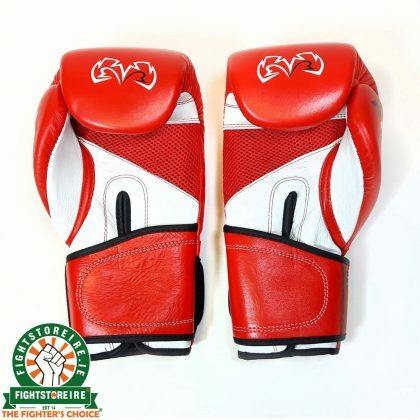 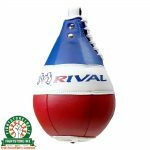 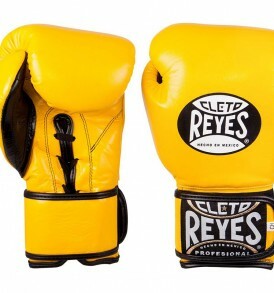 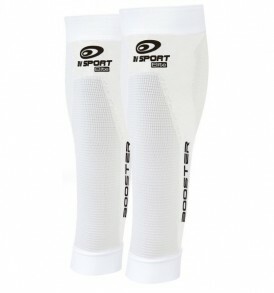 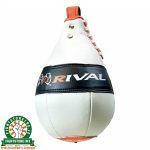 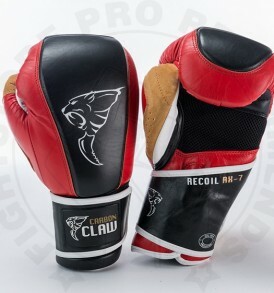 The Rival RB2 Super Bag Gloves are boxing gloves with a traditional design. 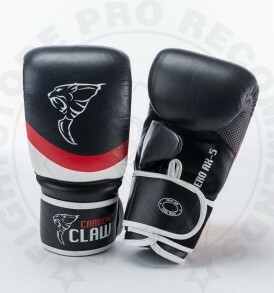 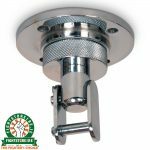 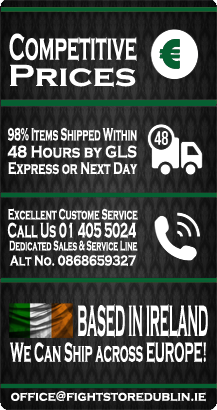 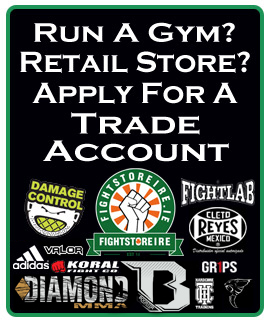 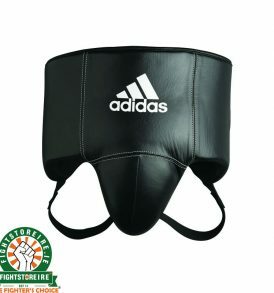 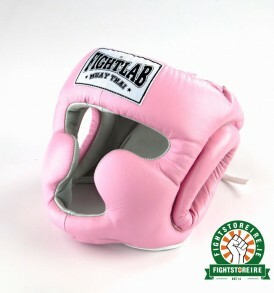 Check out our full range of bag mitts. 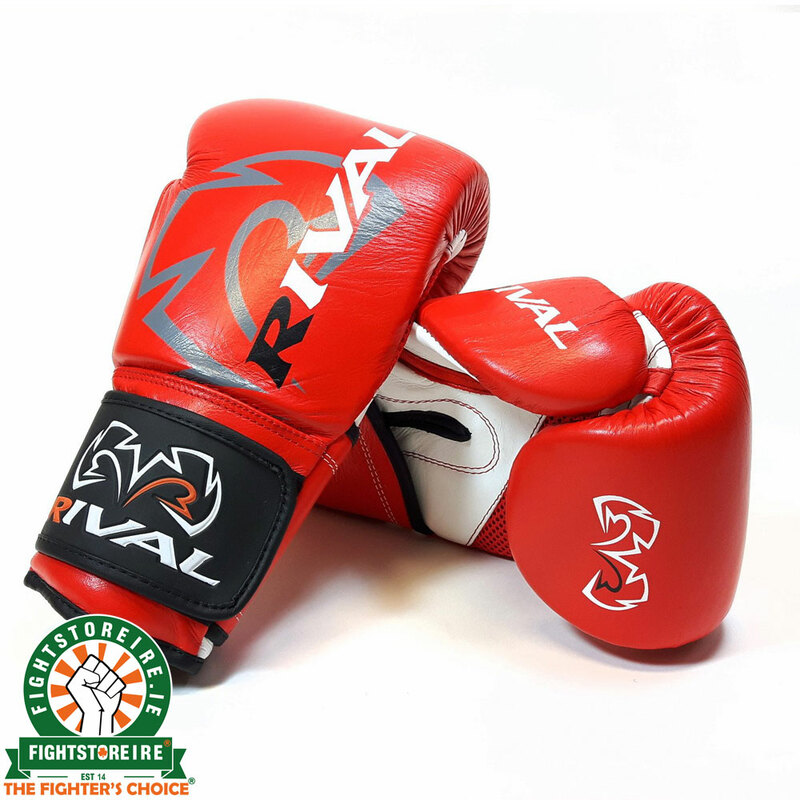 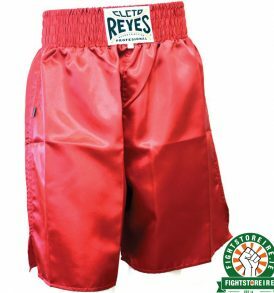 What do you think of the Red Rival RB2 Super Bag Gloves?